The WNBA said it has lost a significant amount of money over the last 22 years, including $12 million last season. NEW YORK — As 2018 comes to a close, the WNBA is at a crossroads. The play on the court has never been better, with Breanna Stewart and Sue Bird leading the Seattle Storm to a championship. Most of the playoff positions weren’t decided until the final days of the season. Television ratings were up over 30 percent and the WNBA Finals Game 3 clincher had its highest rating on ESPN2 since 2010. Buoyed by the strong ratings, the network decided to up the number of games it will cover next year. Metrics also were up for league pass, merchandise sales and social media. Yet those numbers haven’t led to the league and its owners making money. The WNBA said it has lost a significant amount of money over the last 22 years, including $12 million last season. 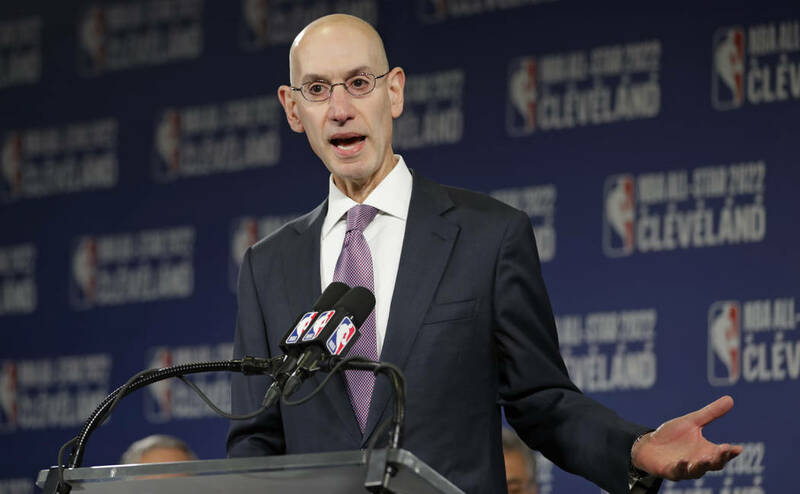 “On average (we’ve lost) over $10 million every year we’ve operated,” NBA Commissioner Adam Silver told the AP in a phone interview in October. There wasn’t just change in the league office. Los Angeles Sparks President Christine Simmons stepped down to become COO of the Academy of Motion Picture Arts & Sciences. 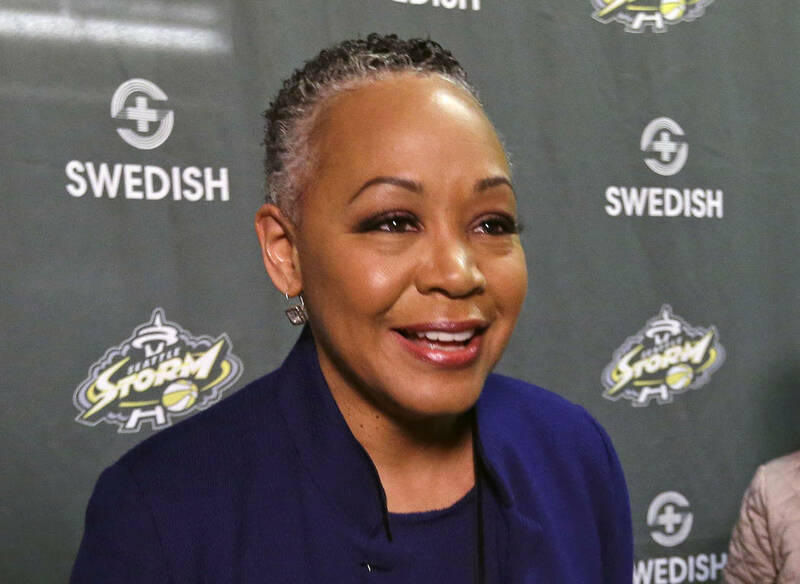 Longtime Indiana Fever President Kelly Krauskopf left the team to take over as assistant general manager of the Indiana Pacers. Coach Brian Agler resigned as coach of the Sparks and took the same job with Dallas. Derek Fisher replaced Agler with Los Angeles. Whoever the league hires as president will have to deal with negotiations for a new collective bargaining agreement. The players’ union decided to opt out of the current CBA, giving the sides plenty of time to negotiate a new one. The union’s decision won’t affect the 2019 season because the deal ends on Oct. 31. The league has seen growth in many areas since the current CBA went into effect in 2014. The WNBA started live streaming games on Twitter and partnered with one-day daily fantasy sites. Players appeared in a video game for the first time. The players aren’t just looking to increase their salaries. The top salary for a veteran WNBA player is $115,500. Travel woes and player fatigue came to the forefront last season when the schedule was crammed into 13 weeks because of the FIBA Women’s World Cup. It was three weeks shorter than the 2017 season. 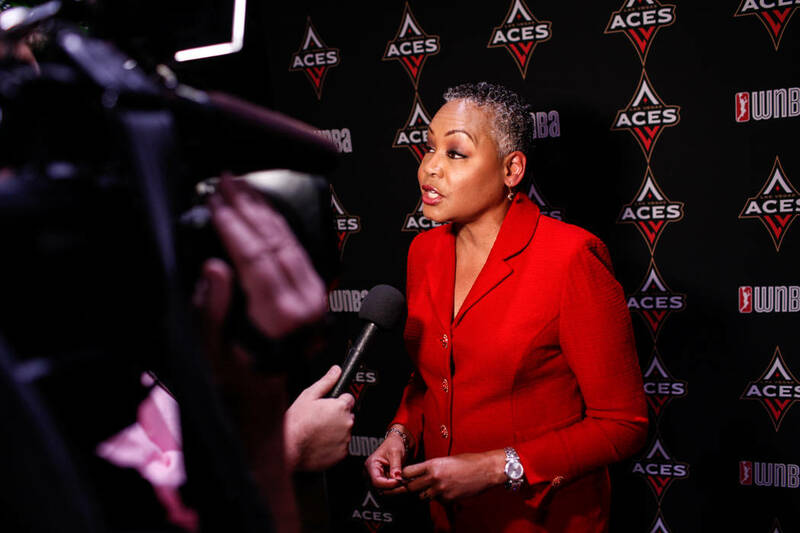 The Las Vegas Aces forfeited a game against Washington when the team endured 26 hours of travel and didn’t arrive in D.C. until a few hours before the scheduled tip. The new president also could have to deal with the ongoing sale of the New York Liberty. Current owner James Dolan has had the franchise on the market for 14 months. There have been several potential buyers and a few have gotten close to purchasing the team, but for various reasons all the potential deals fell through. Even without a new owner on the horizon and the Liberty in the same situation as last November, there is no danger of the team ceasing to exist this winter.